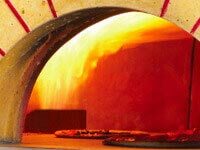 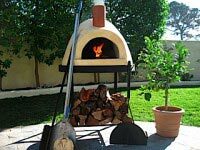 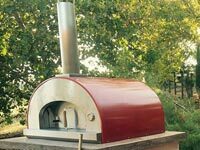 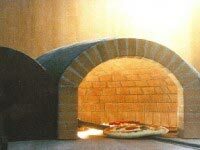 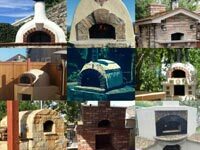 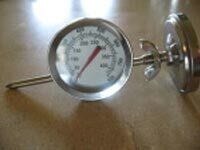 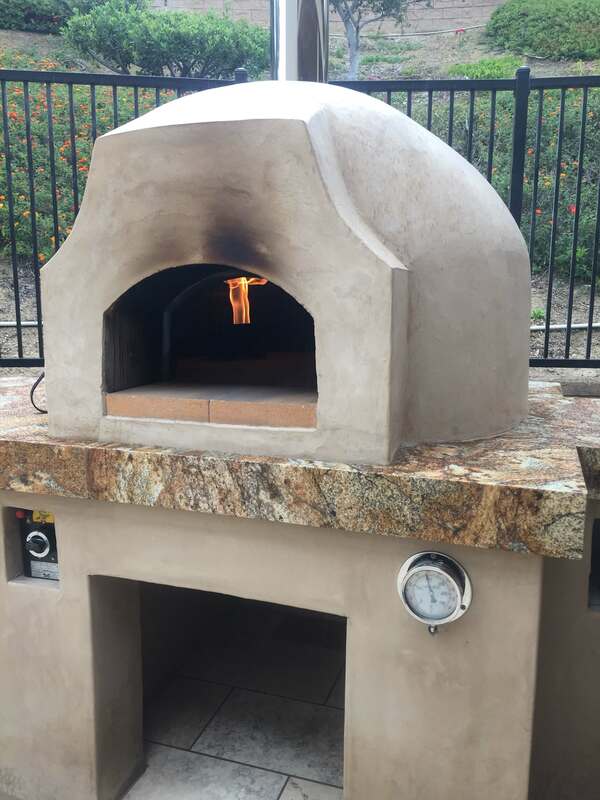 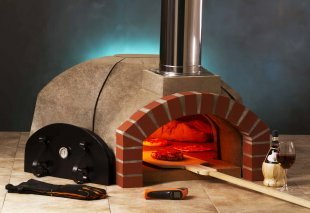 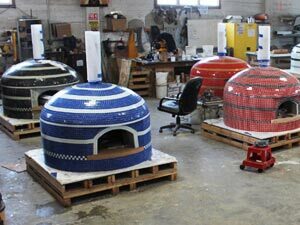 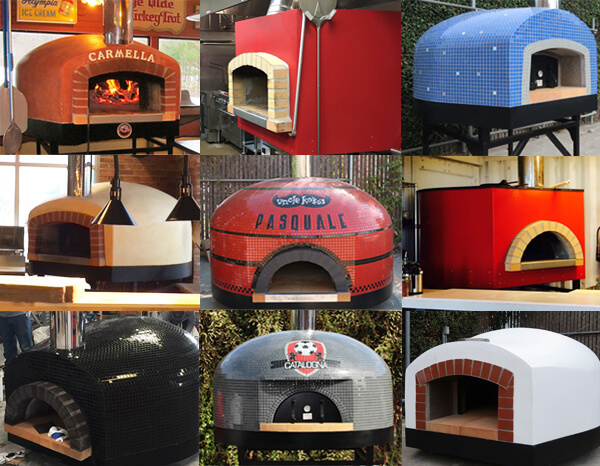 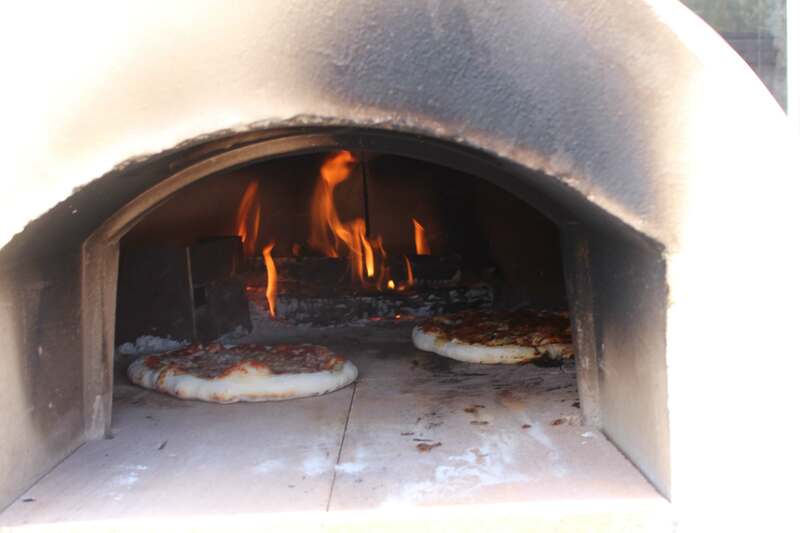 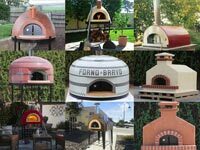 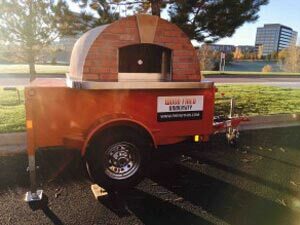 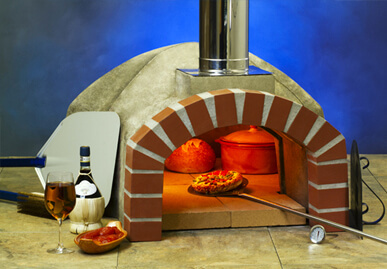 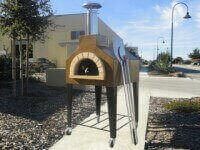 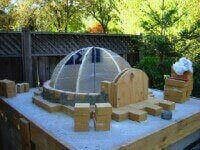 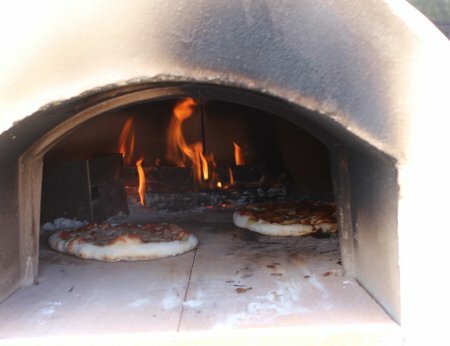 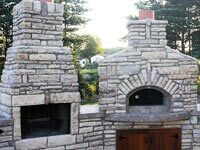 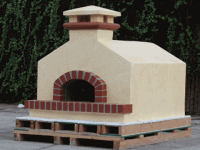 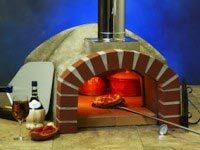 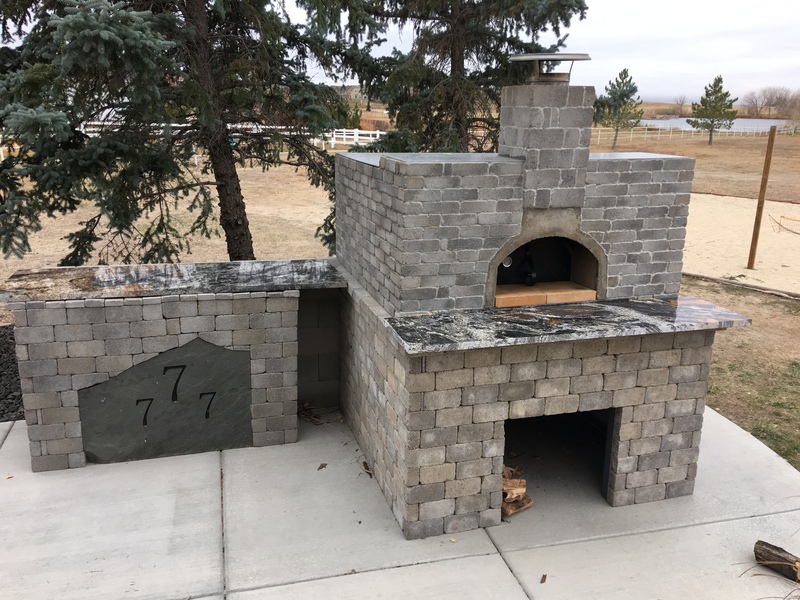 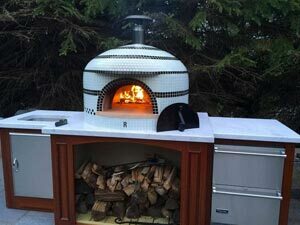 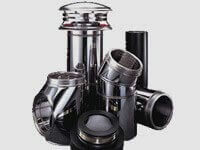 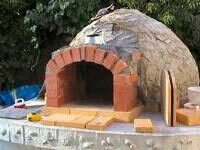 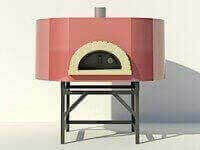 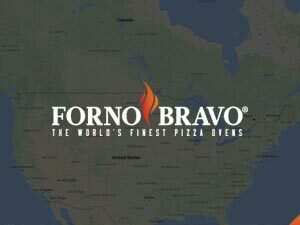 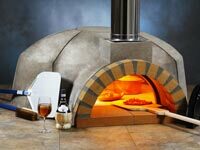 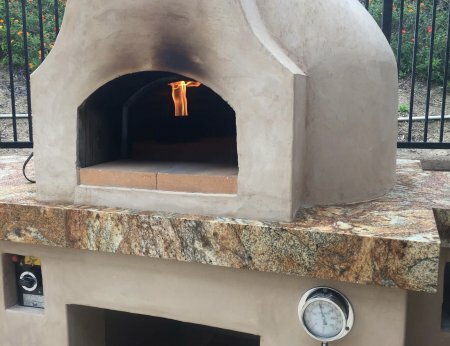 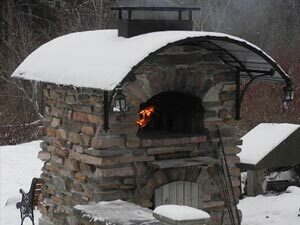 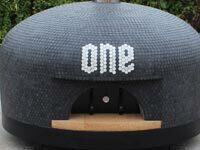 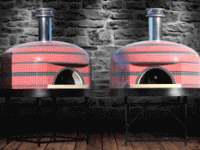 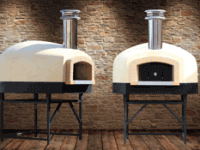 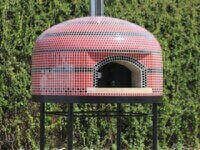 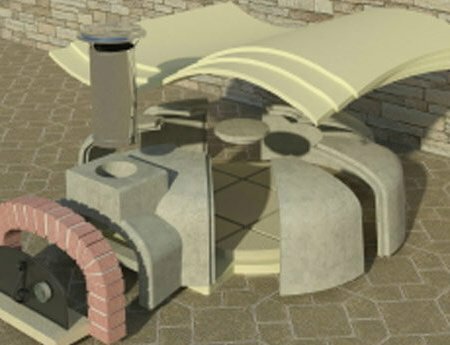 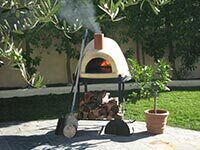 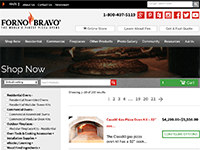 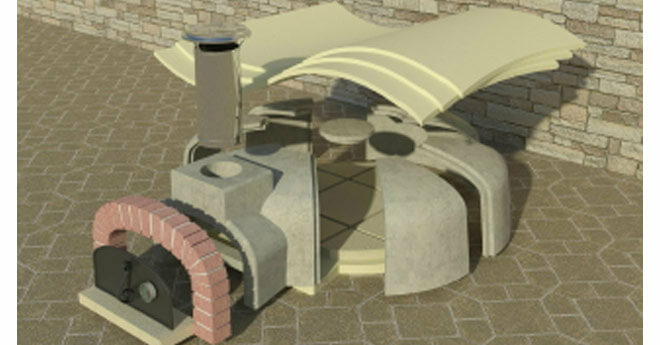 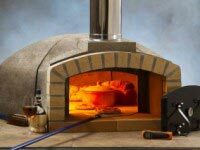 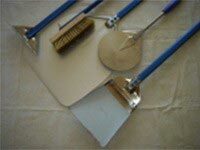 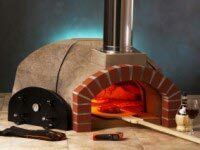 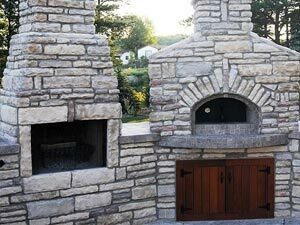 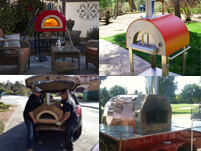 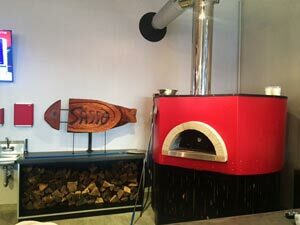 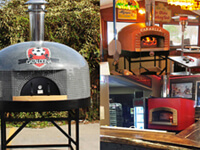 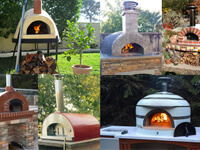 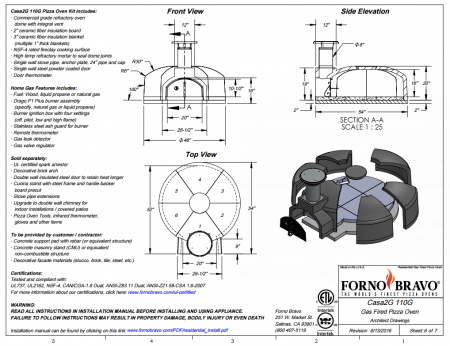 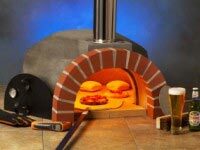 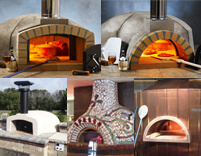 44″ Pizza Oven Kit ships in 3 to 7 days! 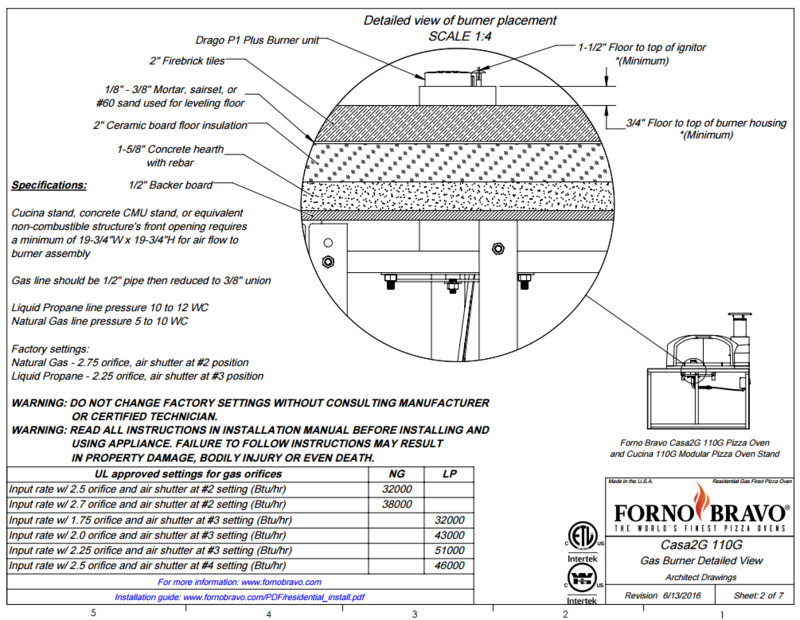 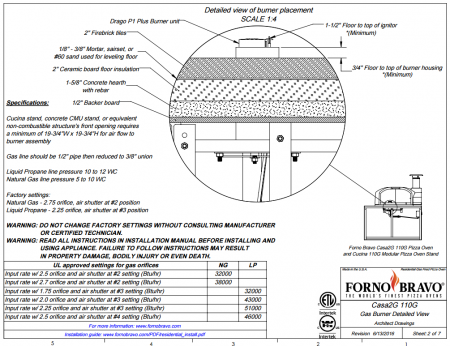 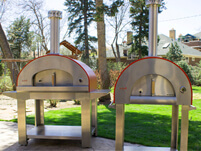 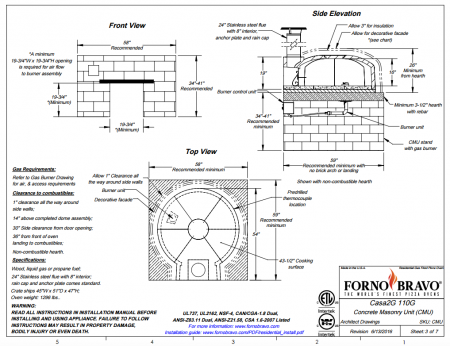 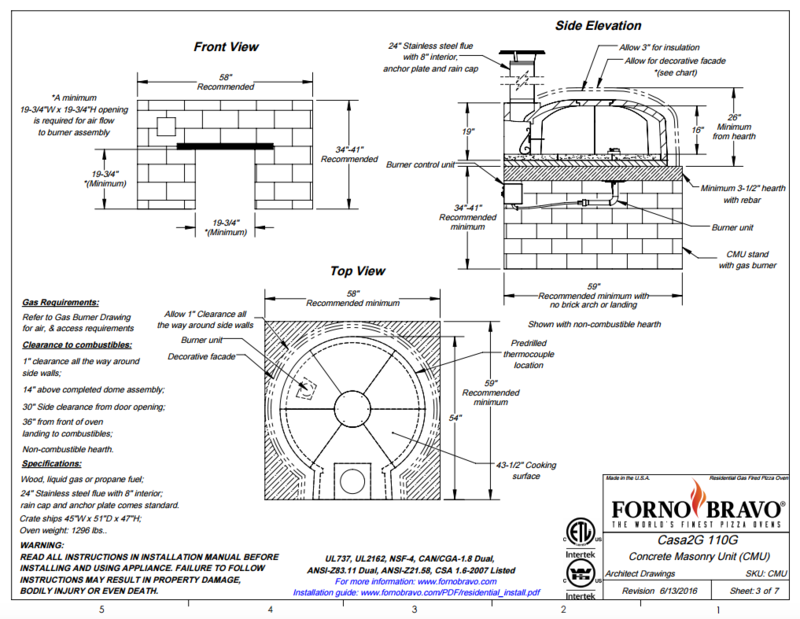 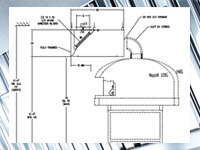 The Casa110 home pizza oven kit is UL certified for indoor or outdoor kitchens. 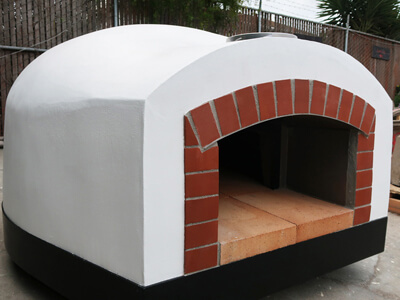 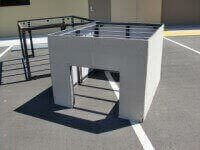 It has a 44″ cooking floor capable of baking 5 – 10 inch pizzas at a time. 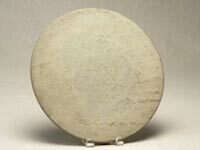 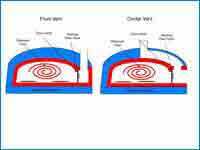 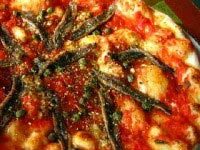 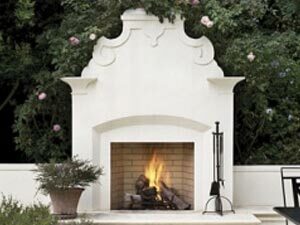 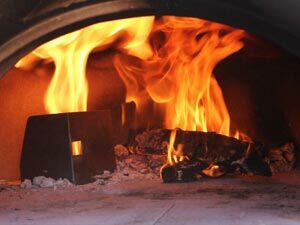 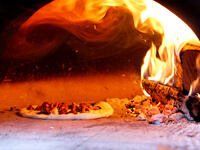 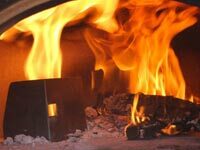 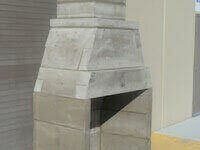 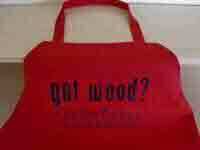 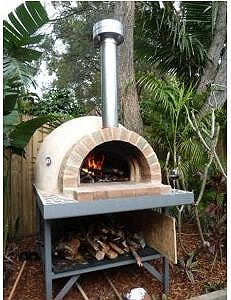 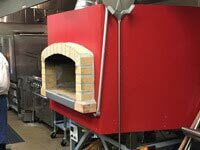 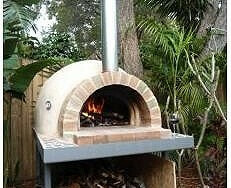 This gas or wood fired pizza oven features 30 minute heat up time and outstanding heat retention. 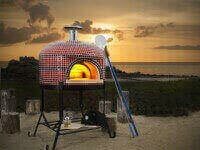 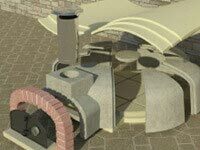 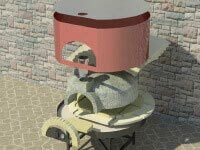 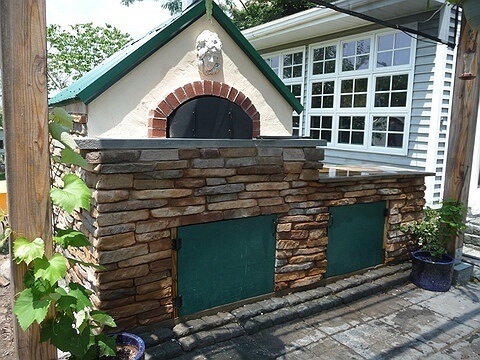 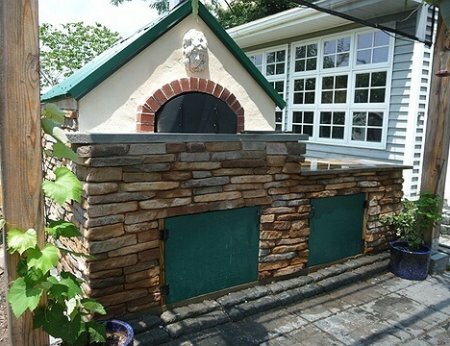 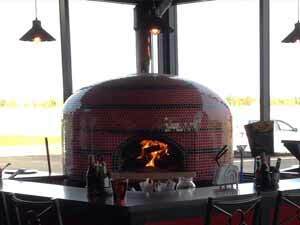 The perfect pizza oven engine.